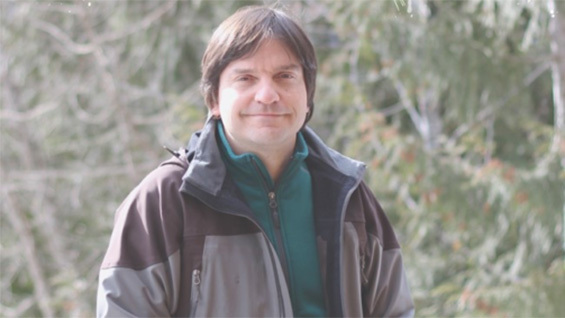 A memorial will be held at The Cooper Union in the Great Hall for Adrian Jovanovic BSE’89 on Tuesday, September 26, 2014 at 6PM. To RSVP, contact Crystal Ortiz at cortiz@cooper.edu or 212.353.4269. The event will be broadcast via Livestream for those unable to attend. Adrian Jovanovic died in a tragic accident on June 17, 2017 while hiking in Washington State. Adrian was a founder of the Committee to Save Cooper Union, an organization of students, faculty and graduates that mounted a successful legal challenge to this decision. In a special election, Adrian was elected to the Cooper Union Board of Trustees in 2015. Adrian worked tirelessly with his fellow trustees to help Cooper Union fulfill its promise to restore free education. While a student at The Cooper Union, Adrian served as President of the engineering honor society Tau Beta Pi and was founder and captain of the division-winning tennis team. After graduation from the Cooper Union, Adrian worked for Microsoft as a Software Design Engineer and Program Manager, and then went on to found eMedia Music Corporation, a leading publisher of educational music software, where he was President. Adrian also served on several non-profit boards and was a City of Seattle Music Commissioner. Adrian was awarded the CUAA Alumnus of the Year Award in 2016 for his longstanding dedication and commitment to the CUAA and The Cooper Union.